I helped plan the agenda for 30 visiting Chinese social workers from Guangzhou. 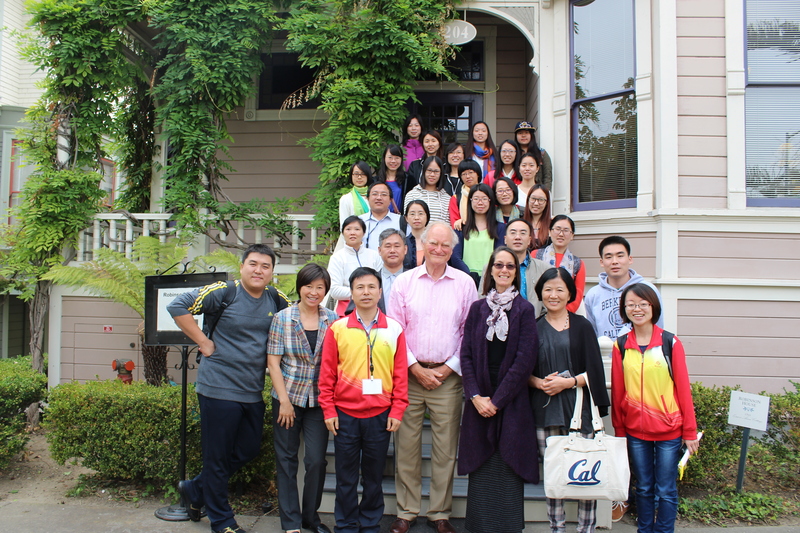 The University Of California School of Social Welfare sponsored the visitors for a two-week visit which included lectures, on-site visits to see programs serving low-income people, and site seeing. I met with the group to explain the work of the foundation and gave each person an autographed copy of my book, Grassroots Giving, which is now available in Chinese. China is gearing up to create three million social workers.